Makes 12 muffins. Total preparation and cooking time: 30mins. Pre-heat the oven to 220C/ 425F/ gas mark 7. Sift the plain flour into a bowl along with the baking powder, paprika and salt (if using). Then add the oil, egg, milk, cheese and onion to the bowl. Stir until all the ingredients are well combined. Spoon the mixture into a non-stick (or well-greased) muffin tray and bake in the oven for 20-25 mins until golden and the mixture inside is fully cooked. You can check this by piercing the muffin with a cocktail stick. If the stick is clean, the inside is cooked. When cooked, remove from the pan and place on a wire rack to cool. Serve warm with soup for adults for a light meal, and cut into smaller pieces for baby. Yum! 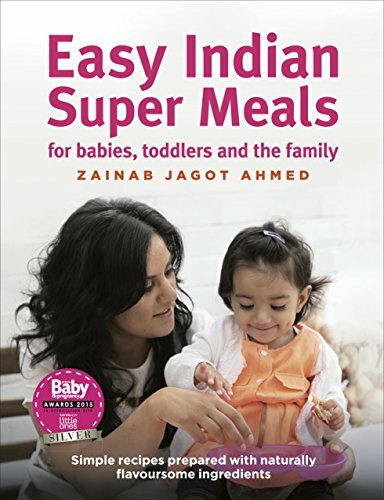 You can find more delicious family and baby-led weaning recipes in Easy Indian SuperMeals for Babies, Toddlers and the Family available to buy now from Amazon. 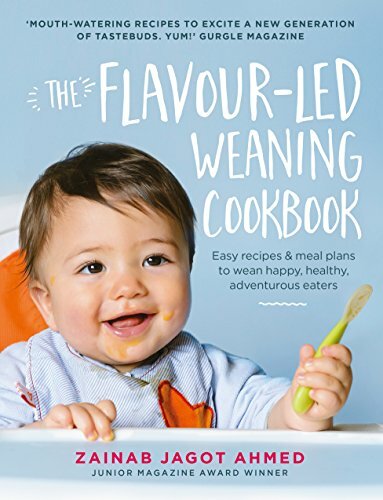 Prima Baby Awards 2015 winner - best family cookbook.